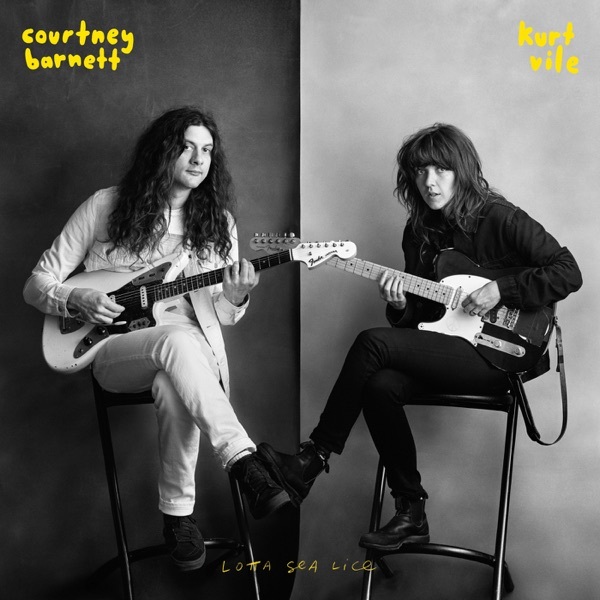 Both Jim and Greg are fans of Courtney Barnett and Kurt Vile. Kurt Vile has been on the scene for years, and was a founder of The War on Drugs. Courtney Barnett dropped her well-received debut Sometimes I Sit and Think, and Sometimes I Just Sit in 2015. Both Courtney and Kurt have been guests on Sound Opinions (separately). But that doesn't mean that Lotta Sea Lice (their collaborative album) would be an automatic slam dunk. However, to Jim, the album is like“chocolate and the peanut butter comes together, and they're even better than they are on their own.”Greg agrees, adding that "it's like an electric campfire record… it's two mutual admirers… plugging in the amps… [and playing] intimate yet casual guitar." For Jim and Greg it's a double Buy It.